Swirl gently until all oils are blended thoroughly. Add 2 to 4 drops of the above blend to a clean cotton ball. Dab on the itchy rash, as needed. Swirl gently until all oils are blended thoroughly. This blend is best applied as a chest and upper back massage, but they can also be used in Aroma Lamps, Diffusers, or Oil Burners, (3 to 5 drops of blend added to hot water). Use 8 to 10 drops in a warm bath. Try a steam inhalation by placing 5 to 8 drops of the blend to steamy water in a medium bowl. Place a towel over your head, lean down toward the water, and inhale the vapors. To stimulate the adrenal glands, make a blend, using Basil, Geranium, Pine, Rosemary, and Sage. To stimulate the pituitary gland, make a blend, using Jasmine and Peppermint. To stimulate the reproductive glands, make a blend, using Chamomile, Clary Sage, and Rose. For an Oestrogenic effect, make a blend, using Angelica, Anise, Fennel, and Sage. 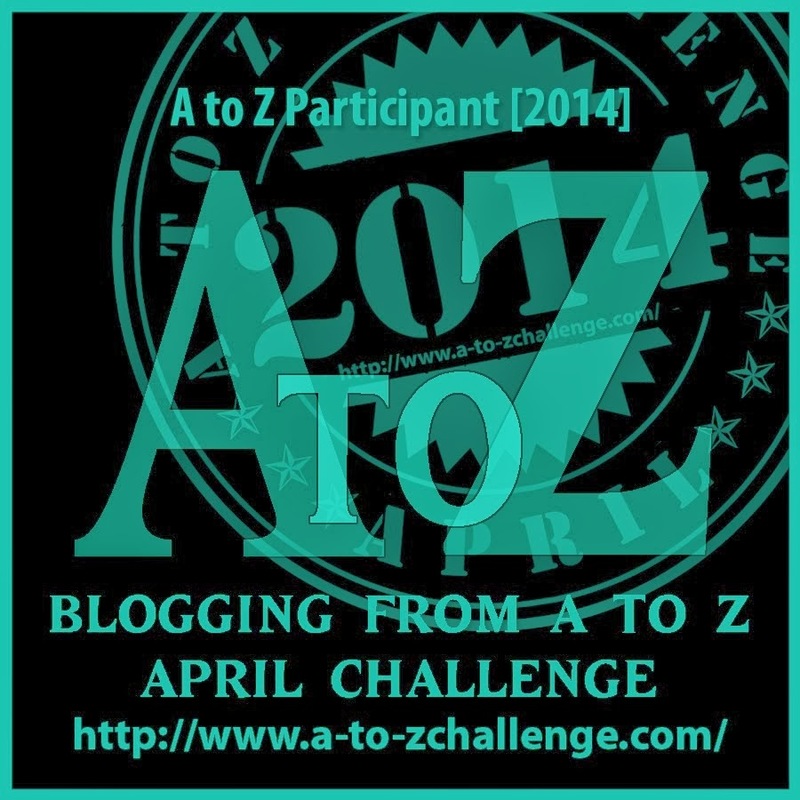 There are also some of my fellow blogging friends that are participating in A to Z April Blogging Challenge. A great post on aromatherapy. I knew a little about it many years ago and know if real genuine oils are used, they can great effect. I’ve had eczema since the summer of ’81, when I was a year and a half old. My parents say I suddenly screamed while they were driving to my grandparents in Pennsylvania, and when they looked into the backseat, I was all red and rashy. One of the doctors they saw back before I could remember had them give me a tar bath, with tar soap. At the moment, I’m keeping it at bay with Aveeno products and trying as much as possible to wear 100% cotton till it goes away with warmer weather.